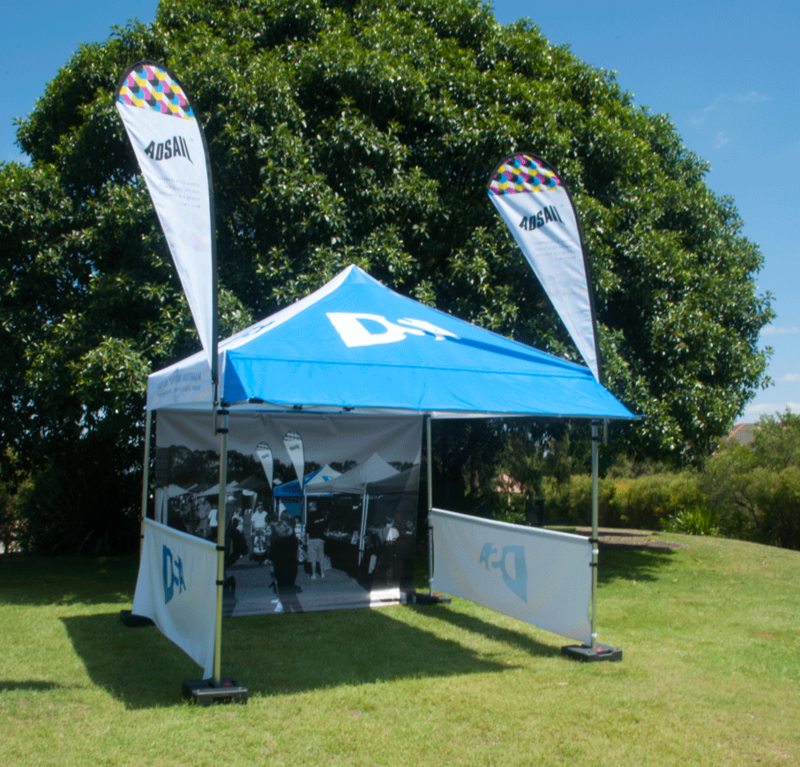 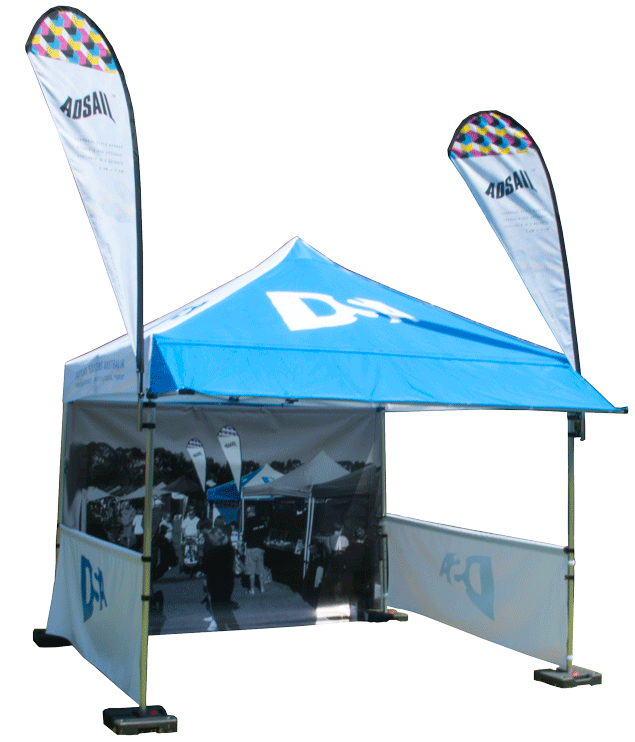 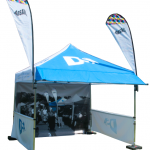 MARQ is DSA’s premier marquee, designed to protect you from the sun, while looking coordinated and professional. 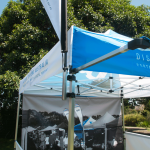 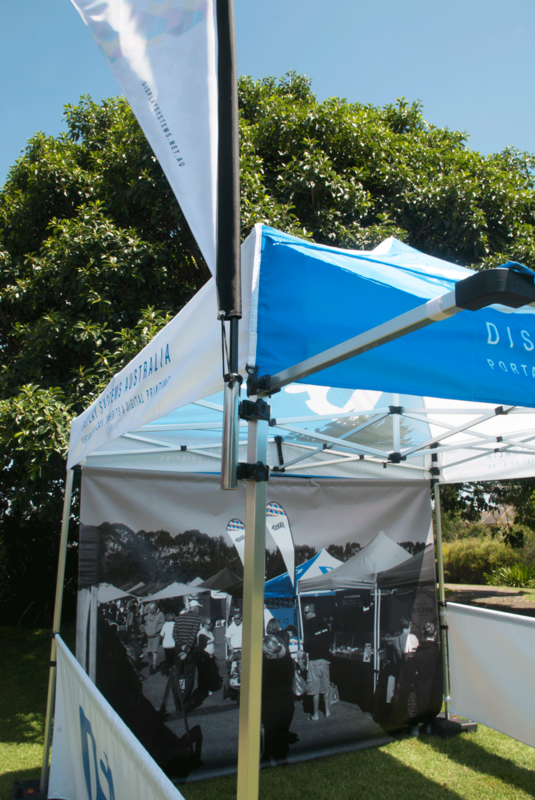 The main feature of MARQ is that the canopy, awning and side and rear curtains are completely custom, so you can have your very own branded marquee! 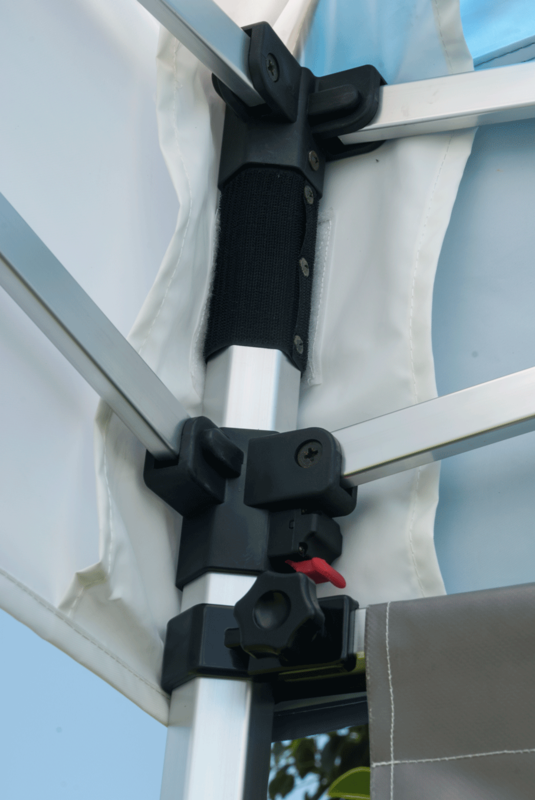 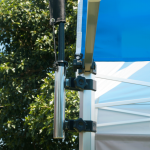 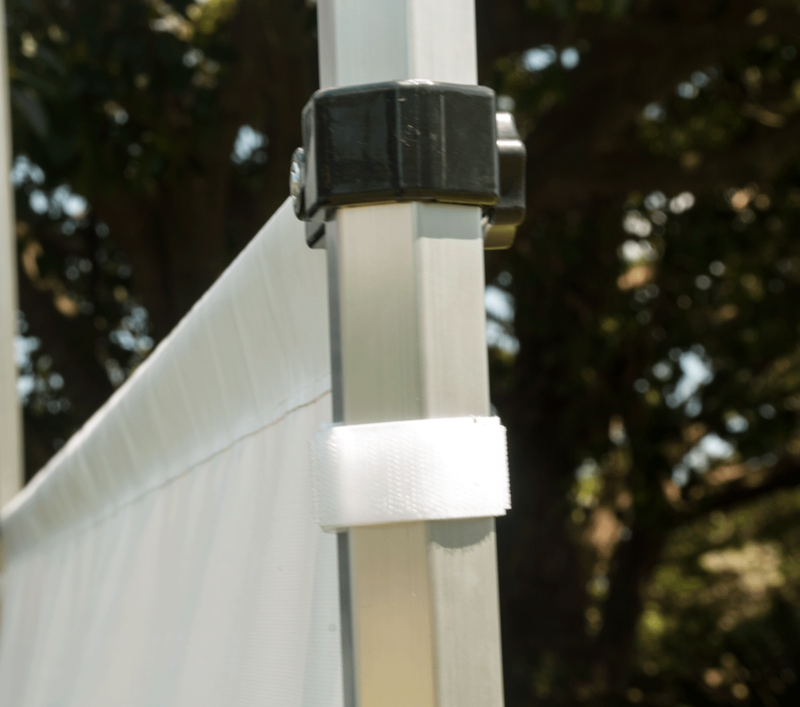 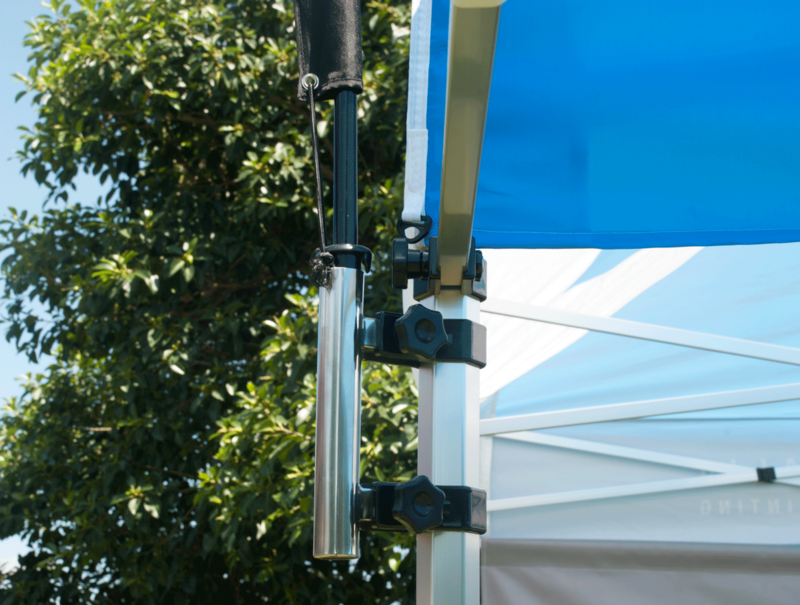 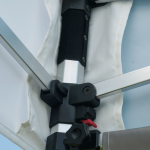 On top of this, MARQ is lightweight and sets up in minutes, yet the frame is made from anodised aluminium and is anchored to the ground by water tanks or tent pegs, giving you peace of mind when the wind starts to pick up. 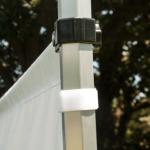 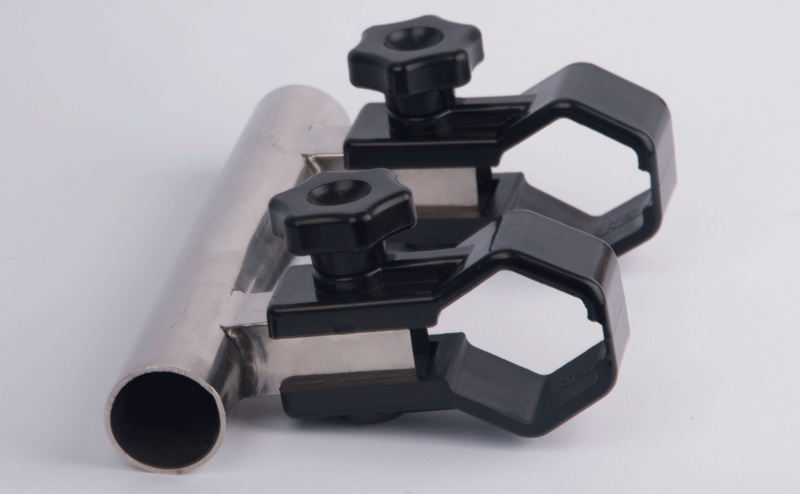 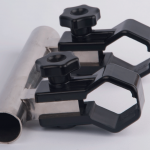 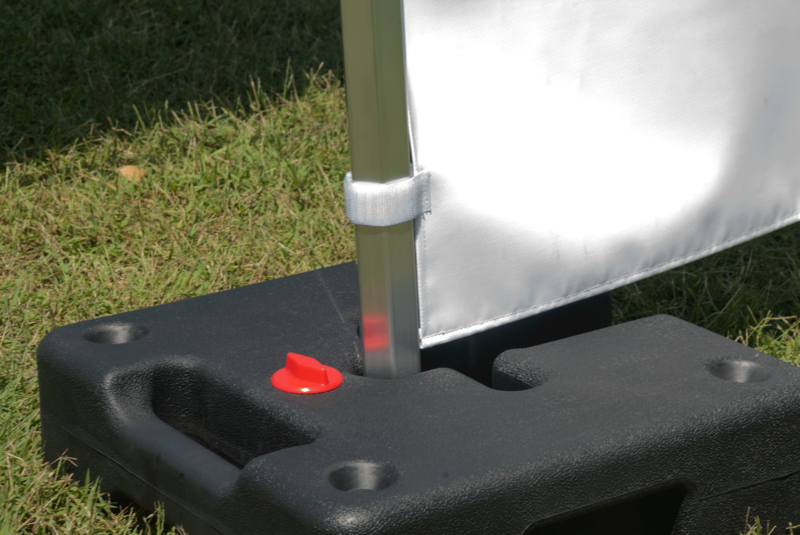 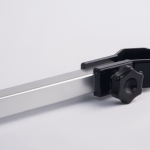 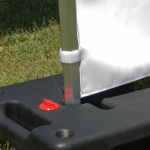 Being 3m square, MARQ is easily big enough for a team, but is still compact enough not to be a hassle. 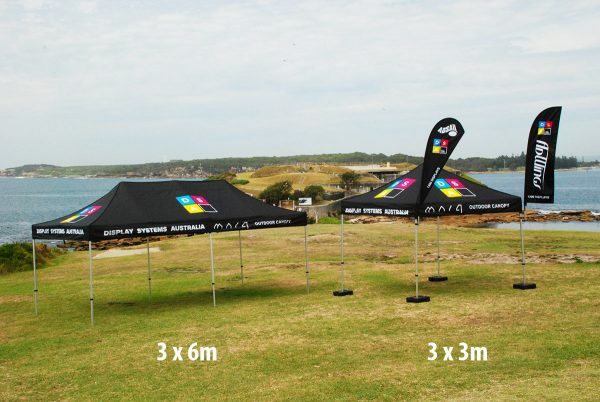 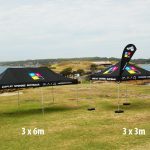 Also available in 3 x 6m size.